I’m not talking about an actual hat. 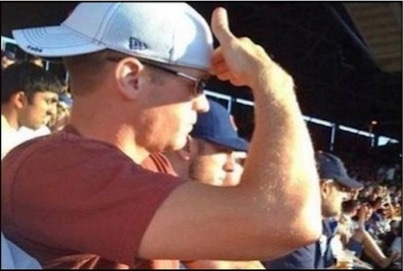 Not a baseball cap. Or a visor. Or a bowler, beanie, beret, or bucket hat. I’m talking about SHEG HATS. As in Stanford History Education Group and History Assessments of Thinking.